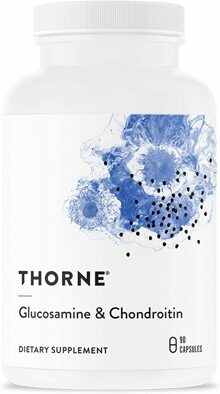 Supplementation with glucosamine and chondroitin sulfates can provide significant benefit for musculoskeletal support. Chondroitin sulfates, a category of glycosaminoglycans (GAGs), are required for the formation of important components of joint cartilage. These two nutrients support joint function by enhancing the body's production of GAGs and preventing their degradation. Evidence suggests supplementation with chondroitin sulfates supports joint structures. The combination of glucosamine sulfate and chondroitin sulfate may protect and support joint surfaces more effectively than glucosamine sulfate alone. 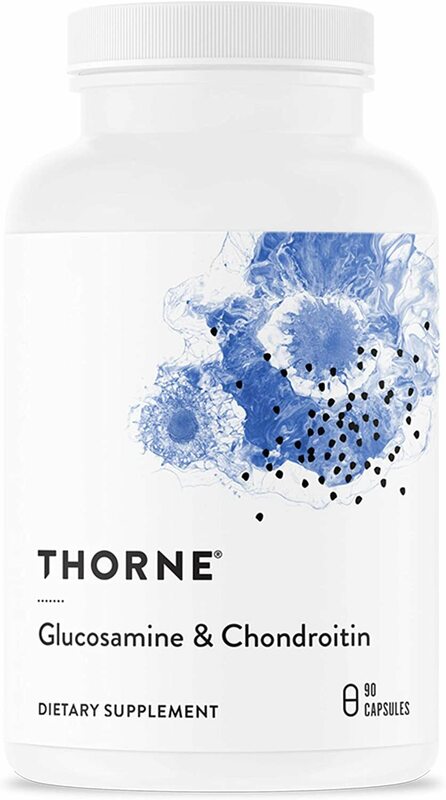 Thorne Research's combination product – Glucosamine & Chondroitin – is offered as an option for individuals wishing to use a combination product to support joint integrity.